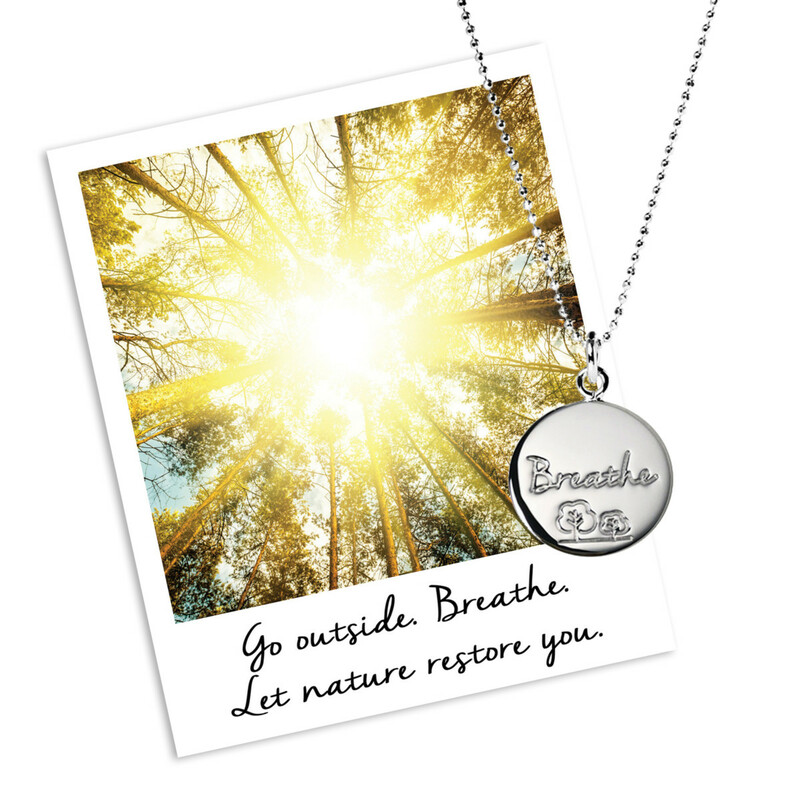 Mantra Jewellery has collaborated with leading wellbeing expert, Mel Wells, on two new necklaces. The new partnership with Mel Wells sees the brand continue to embrace the wellbeing market, where founder Jo Stroud believes Mantra belongs. Mel Wells is an actress turned bestselling author, TEDx speaker, and health and eating psychology coach. 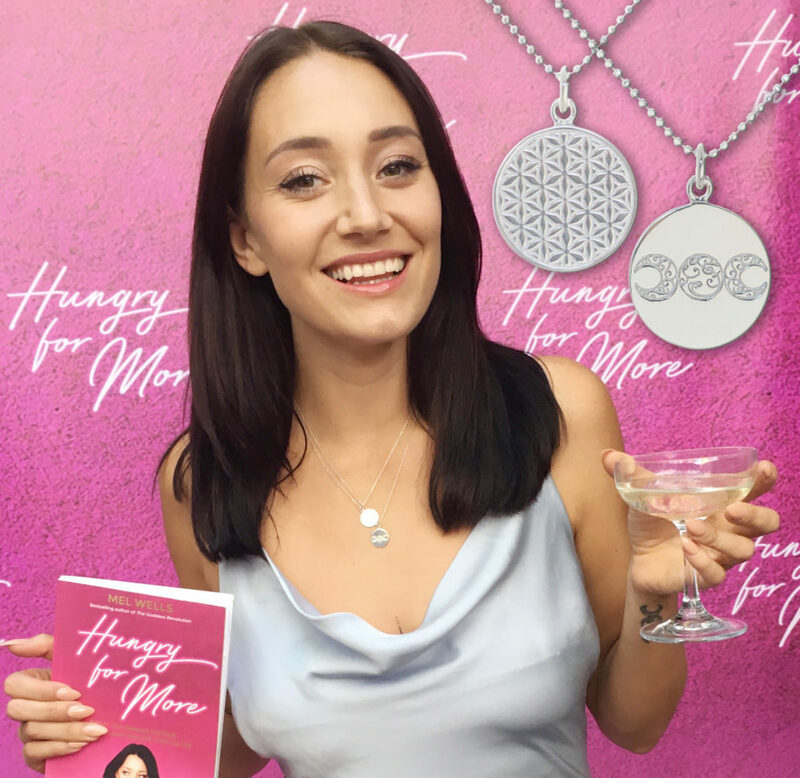 She helps women transform their relationship with food and themselves, to become the best version of themselves possible. 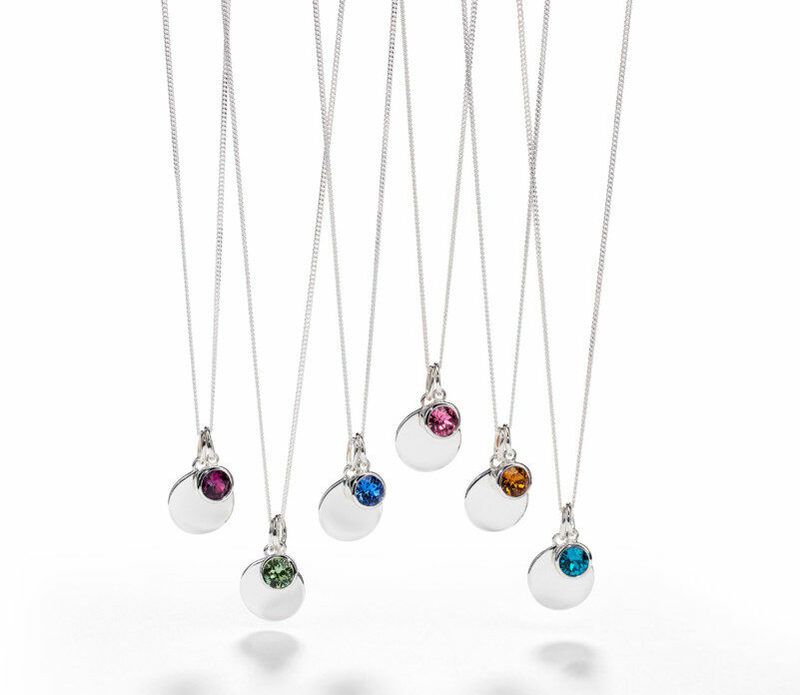 As Mantra creates meaningful jewellery, designed to inspire and uplift, collaborating with Wells felt like an natural step, especially as the brand has already worked with yoga instructor and nutritionist, Julie Montagu. 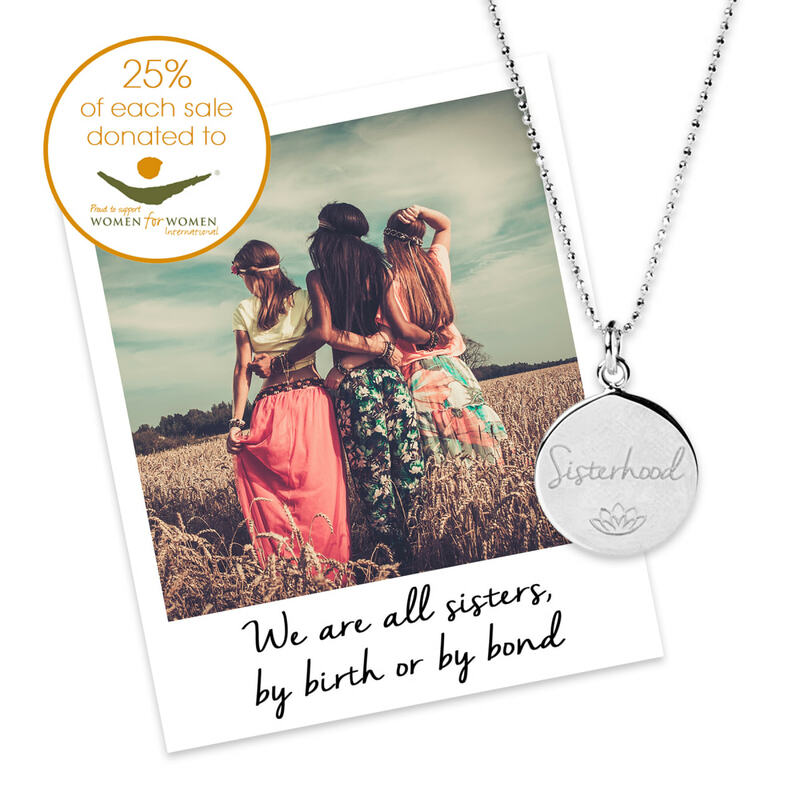 Nodding to her first book, ‘The Goddess Revolution’, Wells first necklace for Mantra features the goddess symbol – a triple moon, shown waxing, full and waning – on a sterling silver disc, with the empowering mantra, ‘You are a goddess. You are worthy of great love’. Her second necklace uses the ‘Flower of Life’ design, an ancient symmetrical pattern that symbolises the creation of the universe, and is a good metaphor for the power of creation. The well-being expert has written the mantra, ‘I create my own reality’, to go with this piece as she wanted a mantra to empower women to feel more in control of their lives. Stroud is a firm believer in words having a powerful impact on our outlook and our behaviour. A memorable phrase, brought to mind during busy or stressful times, is enough to make us pause and re-think. The two Mel Wells collaborations are launching on July 30, with sterling silver and gold-plated pieces versions of each design.